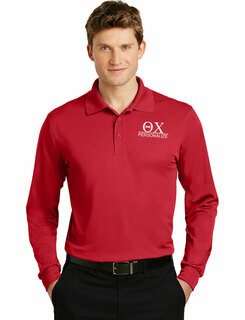 Home / Shop By Fraternity / Theta Chi / Theta Chi Sale Items / Theta Chi World Famous Crest - Shield Long Sleeve T-Shirt- $19.95! 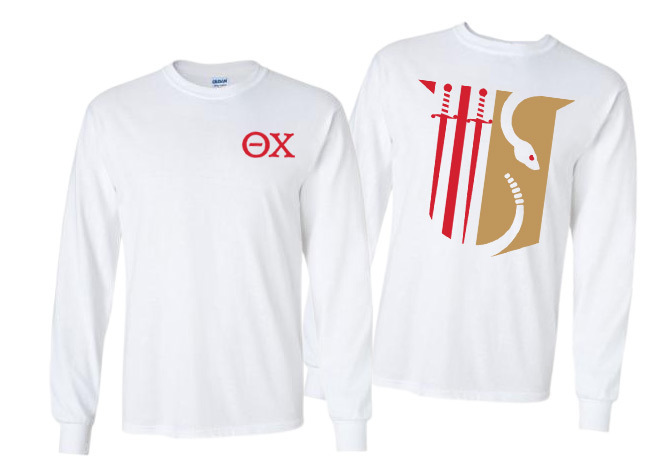 This Theta Chi World Famous Crest - Shield Long Sleeve T-Shirt is perfect "weekend wear" and it fits nicely into your budget at just $19.95! 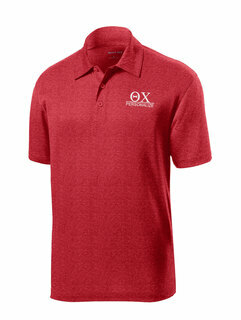 People will know you're a proud Theta Chi both coming and going because your fraternity insignia is imprinted on both the front and back in bright red. 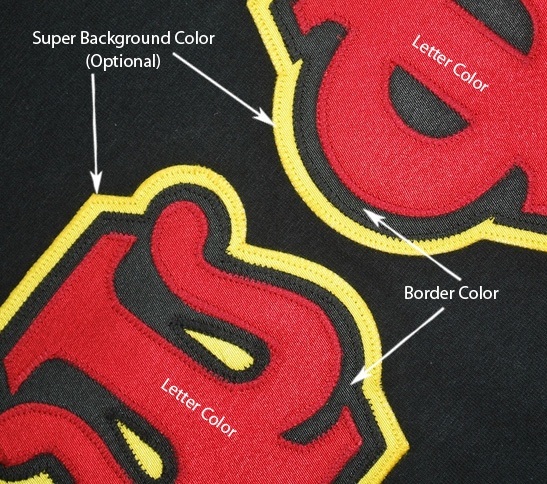 An outline of your fraternity Crest - Shield is imprinted on the back of this fraternity long-sleeve, taking up most of the fabric. 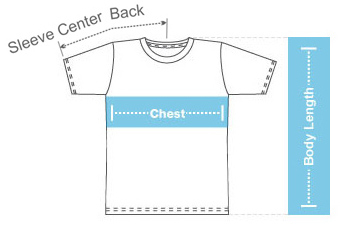 A smaller image of your Greek letters is printed on the front. 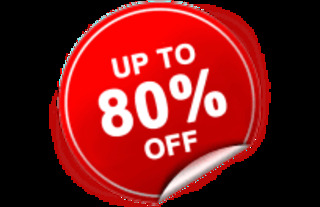 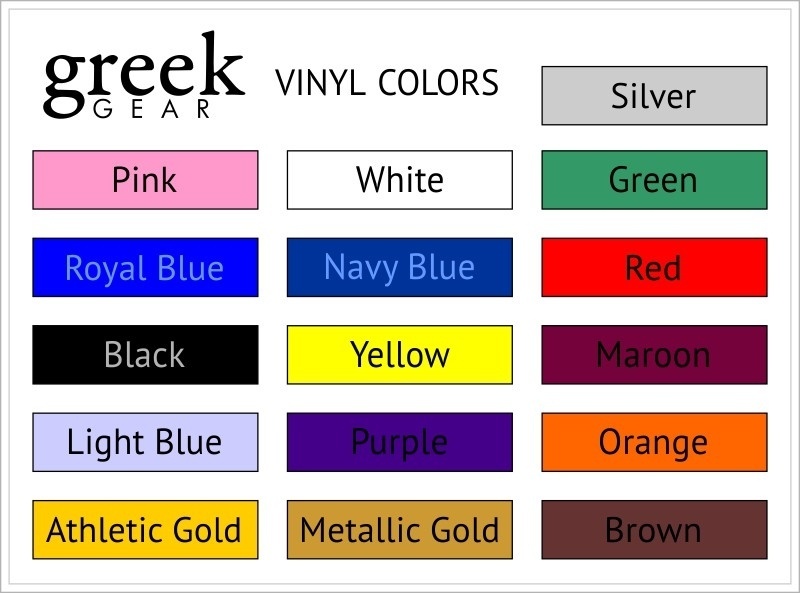 Remember to select your apparel color (colored tees cost a bit extra) and desired shirt size above before adding it to your shopping cart.